Judicial Watch founder Larry Klayman is on Corsi’s legal team and told The Hill the complaint will be filed with the office of Acting Attorney General Matt Whitaker Thursday or Friday. Corsi, the author of several books, is an associate of political consultant Roger Stone. Both men are caught up in Mueller’s Russia investigation over claims that they may have conspired with WikiLeaks while the organization was releasing emails and documents that painted a poor picture of Democrat Hillary Clinton during the 2016 presidential election. Corsi has not yet been indicted, but he has talked about expecting to be charged with a crime as part of Mueller’s probe. 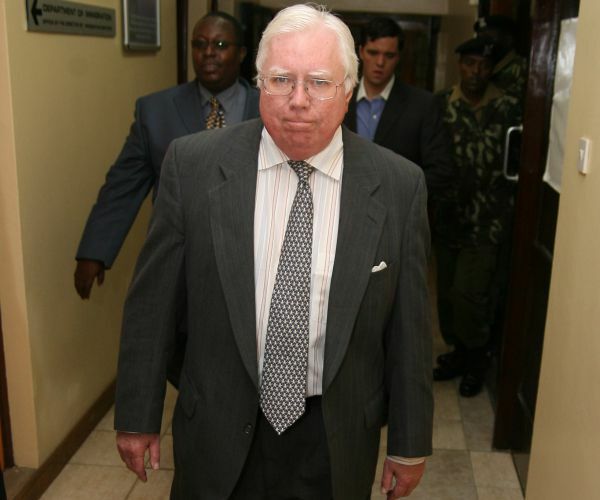 “I trust that [Mueller] will be wise enough not to seek an indictment of Jerry Corsi,” Klayman told The Hill.